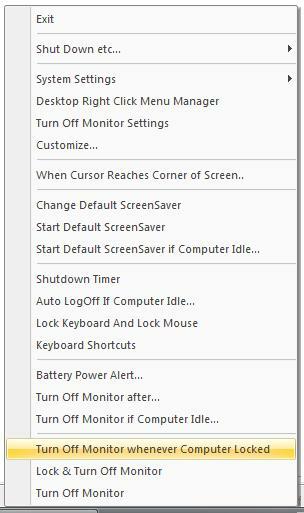 Shutdown Timer can auto Shutdown pc, Restart pc, Log Off current signed on user after 1 to 120 minutes with ease. Download Fully Functional Free to try version of Shutdown Timer for Windows 10, Windows 8.1, Windows 8, Windows 7 , XP / Vista, or any other Windows Operating System. Main Window Displays current system time as well, so you do not need to look anywhere else when defining the timer after which computer should be shutdown. You can also watch Video Tutorial to learn about the features offered by Shutdown Timer without downloading and installing it. Shutdown Timer remembers the last duration setup, so let's say you want to shutdown computer after 60 minutes most of the days, you would have to make only minimal mouse clicks. Trial version does not have any nagging pop-ups and allows to use the application upto 15 times. 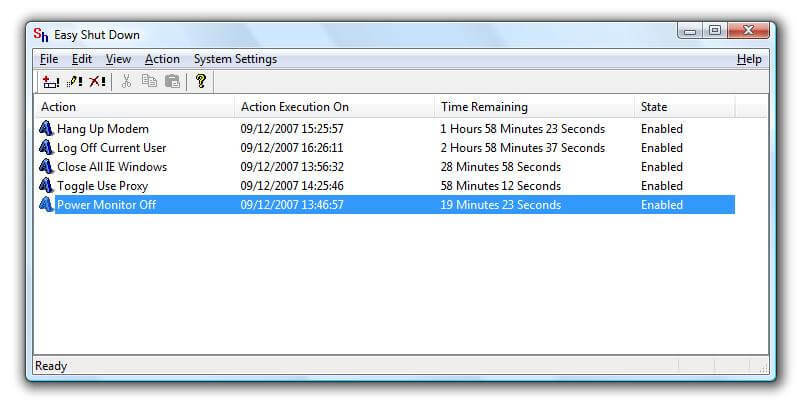 Get Shutdown Timer and start PC Shutdown Timer in an easy and quick way. Register Shutdown Timer Software Utility for $5.00 and get free upgrades. 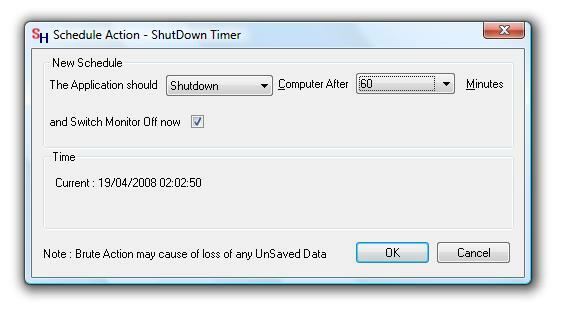 Now you can Auto Shutdown your Windows Computer with the help of this Shutdown Timer Software Utility. Easy ShutDown Provides Automatic, Timer Based ShutDown,LogOff,Restart and Other Useful Actions in an easy way. Easy ShutDown allows to create System Wide Hot Keys and Shortcut on Desktop to easily access the various functions provided by the application. Download Free Trial Of Easy ShutDown Utility Now. Initiate Shutdown when computer left idle, other actions supported include Computer Hibernate, Standby and more. The given below long system tray menu can is fully customizable (i.e you can delete menu items, move menu items in the system tray), change to windows basic skin and other skins supported. Download Dual Monitor Software for Windows 10, Windows 8.1, Windows 8, Windows Vista or Windows 7. Download Dual Monitor Software and try for Free. Note : Shut down Timer displays a system tray icon when working.Shutdown Timer's System tray icon's tip displays the time remaining to shutdown computer.